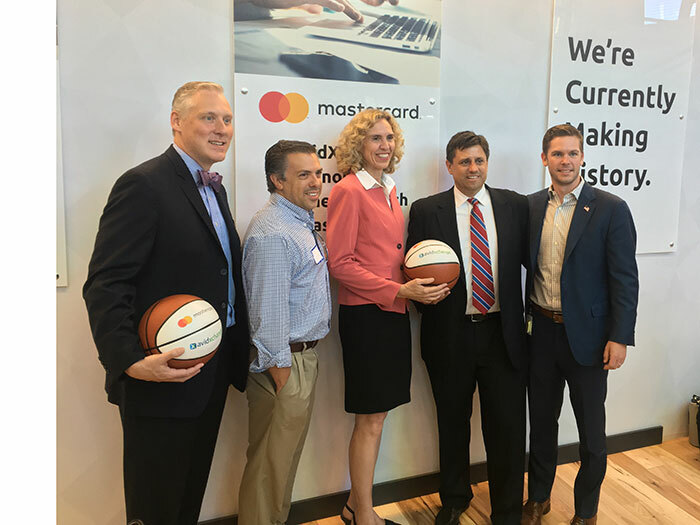 Charlotte startup success AvidXchange announced Thursday that the company has raised $300 million in new investment and inked a deal with credit card giant MasterCard. This is the largest round of funding AvidXchange has raised to date. The money will go towards supporting Avid’s rapid growth and their new partnership with MasterCard. In that deal, MasterCard has launched a “B2B hub” for its business customers, powered by AvidXchange. The software will allow small and midsize businesses to automate their payment processes. In other words, AvidXchange raised $300 million to help businesses stop using checks. 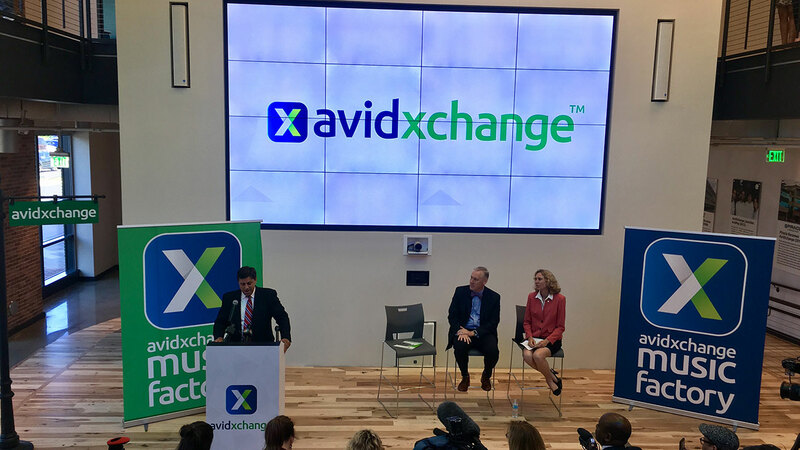 AvidXchange has been on a hiring spree lately and will bring in over 200 more jobs in the Charlotte area as the company expands. 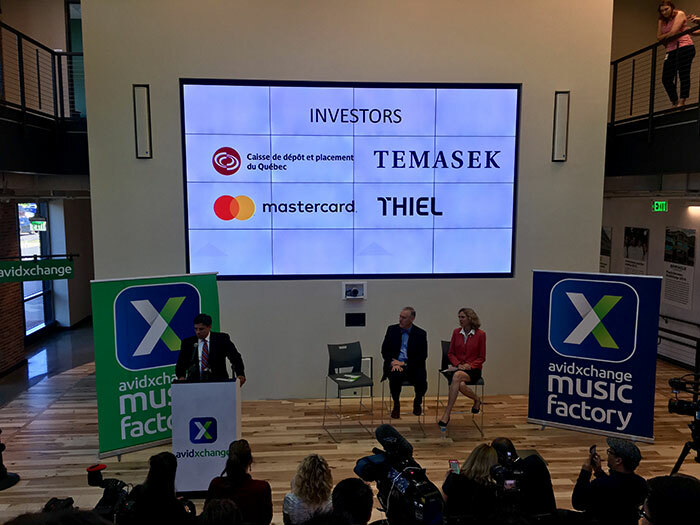 Their growing presence in the financial tech industry is strengthening the Charlotte name and making the city a place for entrepreneurs and innovators, Mayor Jennifer Roberts said Thursday. 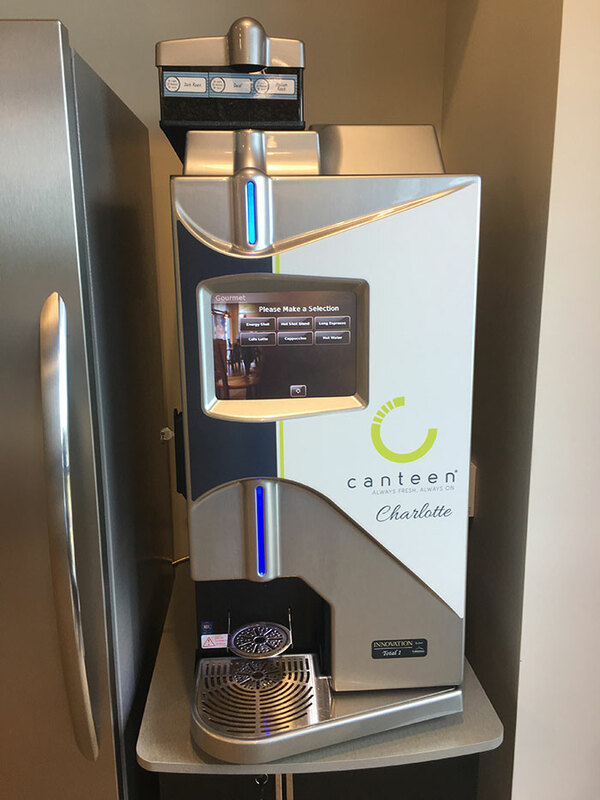 The new HQ has an all-in-one touch screen coffee kiosk on every floor. Sure would be nice to have one these at the Agenda…cough cough, Ted. 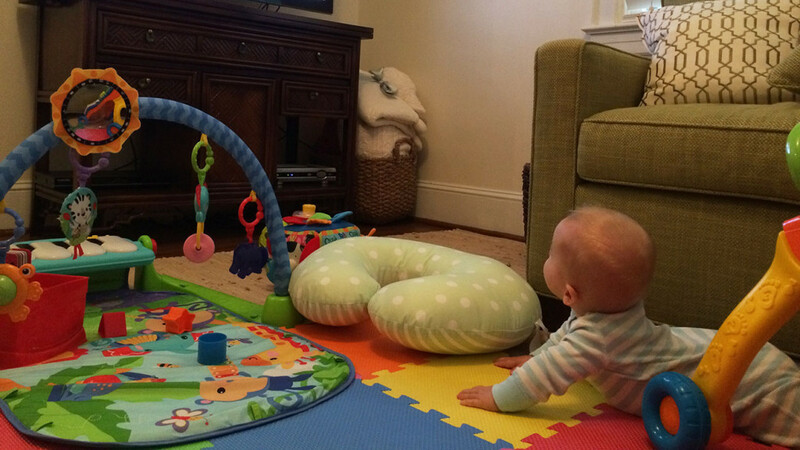 Social Security Administration releases top 100 baby names in North Carolina. Is your child’s name trending?